But there are other common usages for Warm Fuzzies also. There is a cat sanctuary called Warm Fuzzys. There is a nature, wildlife toy company called Warm Fuzzy. There are web-sites about Warm Fuzzies, blogs about Warm Fuzzies and songs about warm fuzzies. So I am by no mean the first to invoke the concept of the Warm Fuzzy, on the internet. I remember when a sales pro that I really respected was trying to teach me a more dynamic way to sell years ago; he said “Sell Warm Fuzzies, not products or services.” His point was to add personal appeal to everything you sell. To add a touch of comfort and desire to everything you present. Finding a way to add the “Warm Fuzzy” effect to everything you sell can change you from a So-So sales person, to sales dynamite on a stick! 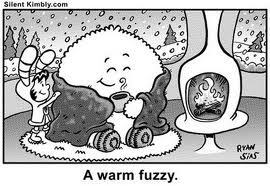 Look for ways to sell the warm fuzzy effect, in marketing your product or service. find ways to make the approach personally appealing. Get rid of the canned approach and do something spontaneous. Add an enjoyable social context to your sales setting. / ex. Take the client to a sports event or a restaurant. #Sales – Do you use objects and samples to prove your points. Examples are more convincing than words. #Sales – Do you validate what you say by proof demonstrations? Develop credibility by backing up what you say. #Sales – Study your client base. You can not sell to people’s needs, if you do not understand who the people are. #Sales – Try a hail Mary every once in a while. If you are likely to lose the deal every other way; experiment with some last resort strategies. #Sales – If you know the surgeon is qualified; you will let them saw a limb off if you need it. Trust is a great motivator. #Sales – If you know you have nothing to lose. You are more likely to try anything. Dire Circumstances are a great motivator. 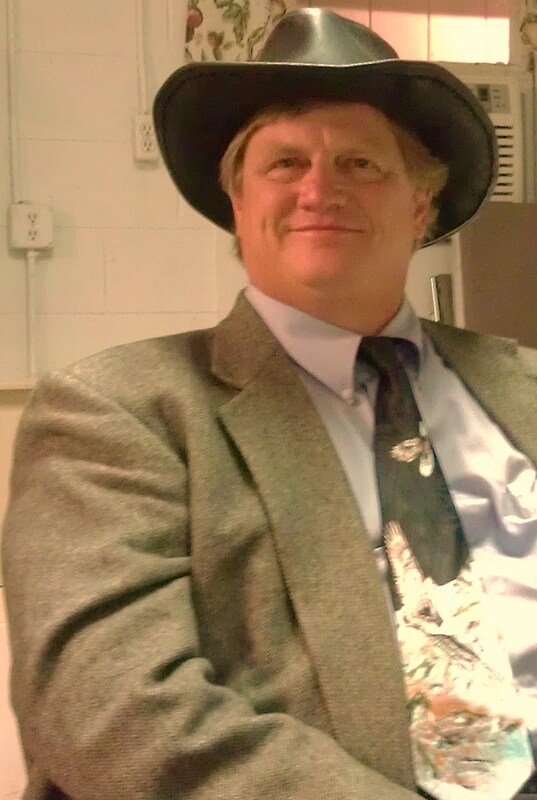 #Sales – If you are a practiced expert, you will walk on a tight wire that would be certain death to others. Training is a great motivator. The answer 2 real change is 2 not settle for temporary gratification but seek solid directions of purpose & meaning. #Sales – Envision a better way to do things. Each day have this optimistic visioning and you will find that your path is filled with hope. #Sales- Celebrate this moment right now! If you approach life this way; then everything you do, especially your sales: will benefit. #Sales – If U are frustrated in a sales task; walk away for a moment-Change gears-U may find a new-more effective approach when u come back. #Sales – RT @johngalvin67 A whisper carries further than a shout…Sell elegantly. #Sales – Growing your sales career is and in and out proposition. Put in good content and take out good results. This entry was posted in Face Page, General Subject Posts, Sales & Sales Training, Work Related and tagged business, courtesy, Customer Service, marketing, Positive Attitude, sales tips, Sales Training, Selling, Warm Fuzzy, Workplace. Bookmark the permalink.